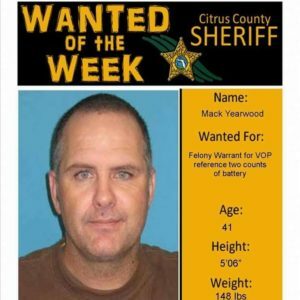 A man finds he’s on a “Wanted” poster by a sheriff’s department in Florida. So he thought it would be a great idea to use it as a profile picture on Facebook. You can tell how this ends, but I’m guessing a friend tipped off Deputy Ding Dong. The story gets better. The NFL season starts tonight. Chiefs fans, we can see two teams that are on the schedule later this season. DGB (aka, can’t miss Mizzou prospect) will be catching passes from a rookie QB in Philly on Sunday. I’ve got a trivia question for you about NFL quarterbacks. You can submit your answer to me on Twitter The question is in my podcast! A theory as to why people (not all, but a lot) in Minnesota are rude. Do you have a name for your vehicle? STOP IT!! !